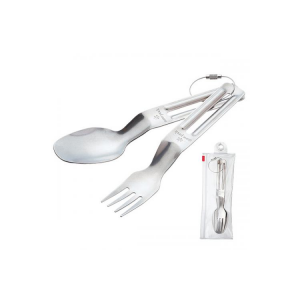 Snow Peak Camp & Hike Titanium Cutlery Set ( SCT001. 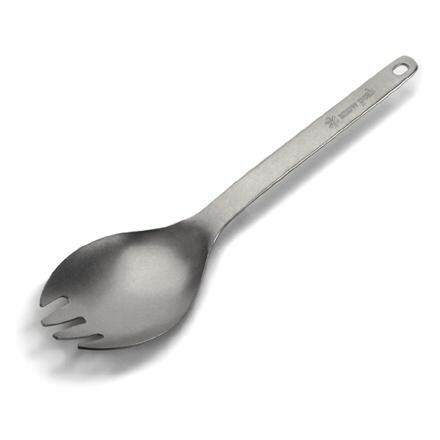 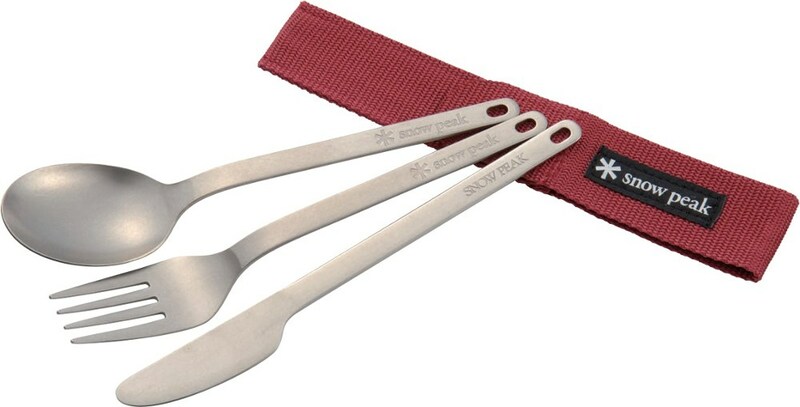 Because they are titanium they weigh less collectively than one stainless steel fork and they won't corrode over time. 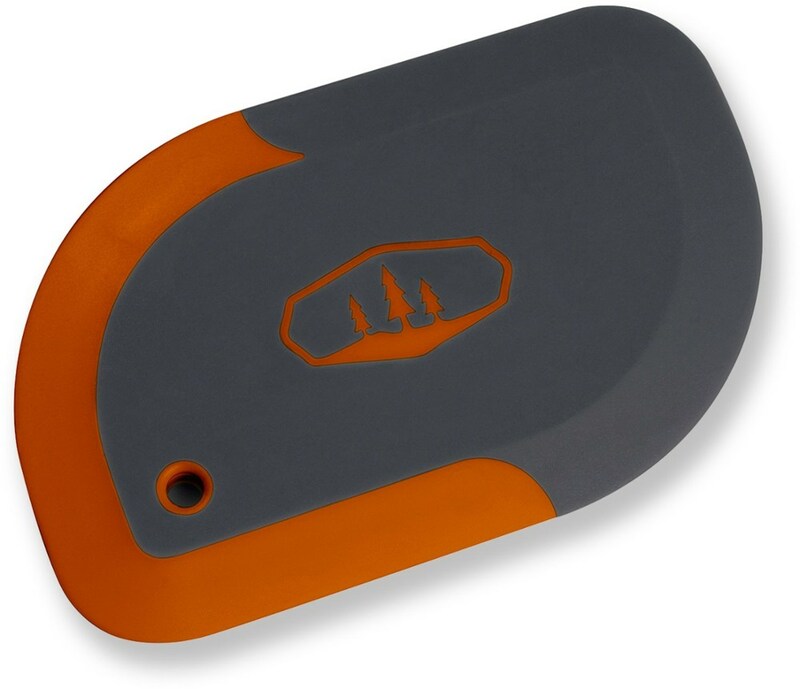 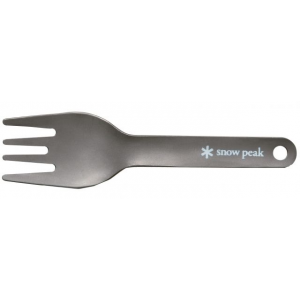 Make backcountry meals a little more sophisticated with the Snow Peak titanium full cutlery set that includes a knife, fork and spoon, and comes in a compact canvas case. 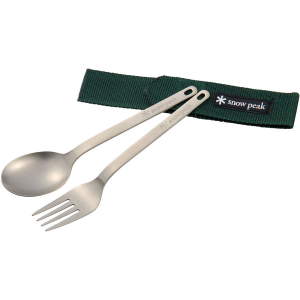 Snow Peak Titanium Silverware is a lightweight fork, spoon, and knife set for the weight-conscious hiker.